This is a private tour. 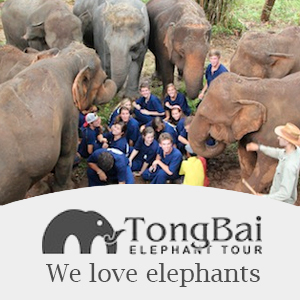 We can customise this tour to your requirements and interests. You can leave as early as you want. For the pros of private tour please look here. 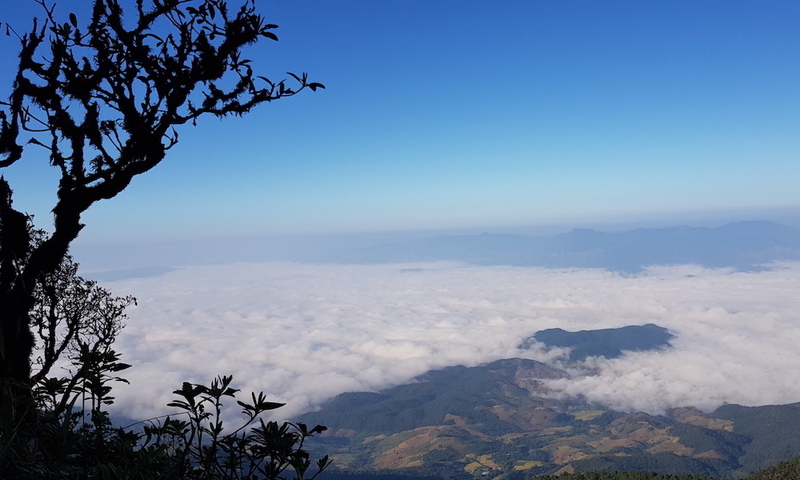 We will pick you up from your hotel for an early departure for your Doi Inthanon day trekking. Doi Inthanon was declared a national park in 1972. It is the highest mountain of Thailand (2,565 m). The park boasts the greatest diversity of forest types and bird species found in any single park in the country and has many beautiful waterfalls. We will drive up to the summit of Doi Inthanon before we embark on a beautiful nature trail. In the dry season this will be the Kiw Mae Pan Nature Trail, close to the summit. It is a fantastic forest walk with great views. 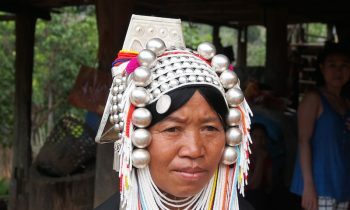 You will accompanied by a local guide of the Hmong tribe. This trek is open from November 1 until May 31. In the wet season it will be the Pha Dok Siew Nature Trail. It’s a great walk with plenty of river crossings and small waterfalls. You will be accompanied by a local guide of the Karen tribe. This trek is open from June 1 until October 31. Lunch will be at local restaurant. After lunch we will drive up to the summit of the mountain where there is a small shrine and a visitor centre. 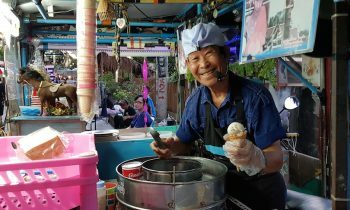 After this we will visit the two chedis, that were built to honour the 60th birthday anniversary of King Bhumibol Adulyadej in 1987, and the 60th birthday anniversary of Queen Sirikit in 1992, respectively. On the way back to Chiang Mai we will visit the Vachirathan waterfall and the Mae Klang waterfall. Along the way we will stop at the Hmong market where products from the Royal Project are for sale. The Royal Project (1969) is non-profit organisation founded by His Majesty King Bhumibol Adulyadej to solve the problems of deforestation, poverty and opium production by promoting alternative crops in Thailand. Drive back to Chiang Mai. We will drop you off at your hotel. We hope you have enjoyed your Doi Inthanon day trekking!